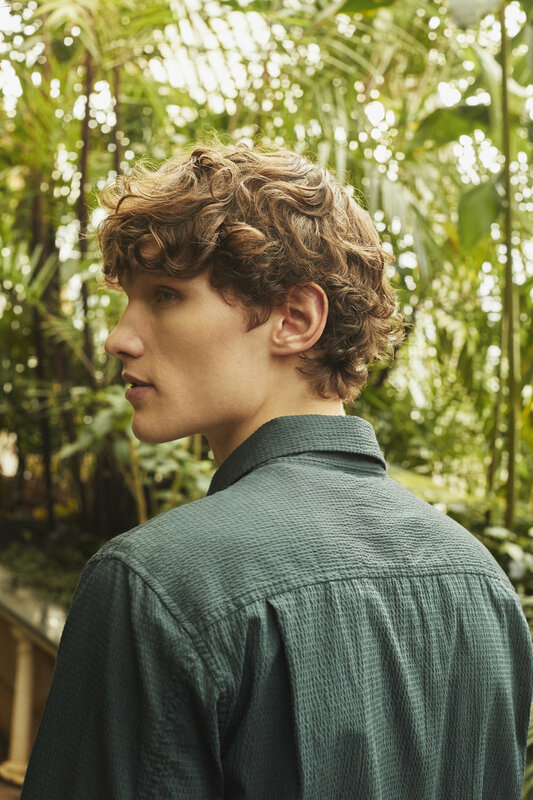 Fresh for SS19, comes the eighth collection from Mr Porter’s in house brand, Mr. P, full of everyday essentials and trend-led season appropriate pieces. 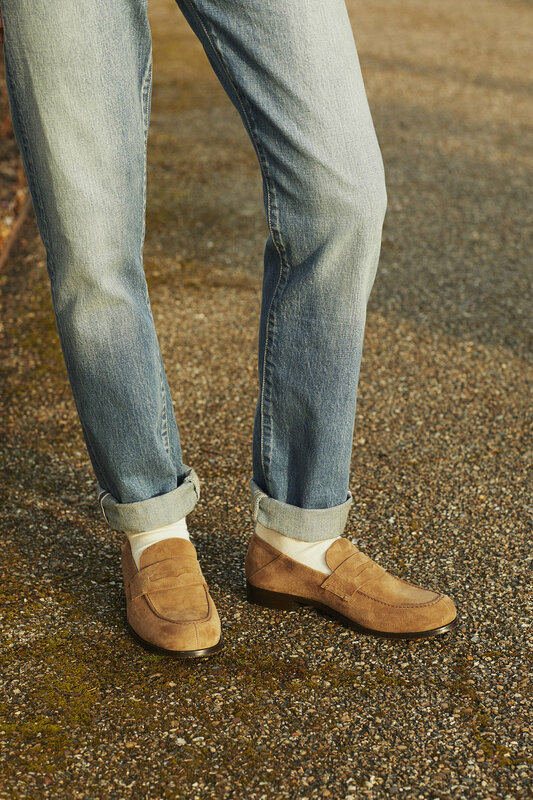 The latest capsule perfectly encapsulates the best of high spring and early summer menswear. Focusing on easy pieces that have smart details and a sense of wear anywhere at any time style, the silhouette is modern, the quality is premium and the colours are soft (pink, green & blue) alongside graphic prints. High up on the agenda for spring trends was workwear, here repped by the striped chore jacket & camp collar seersucker shirt, as well as the superb suede blouson jacket. 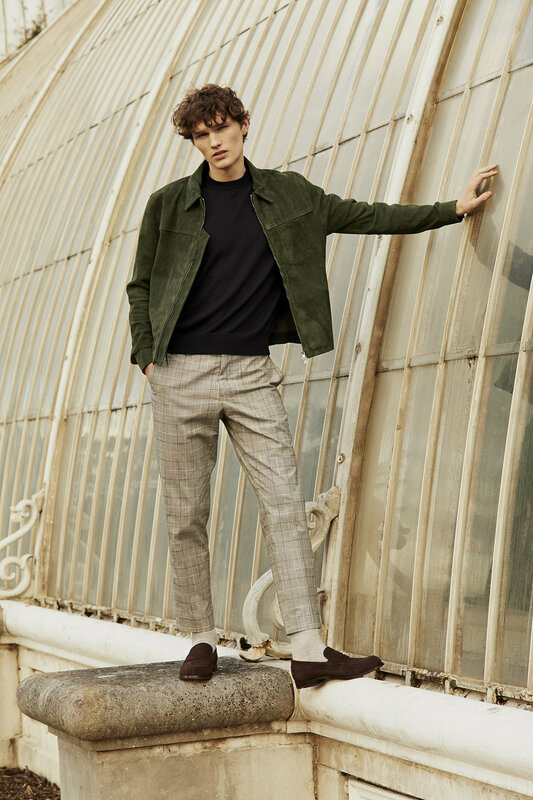 As well as these trend driven pieces, the collection boasts early summer classics, like cropped pleated trousers and the printed poplin shirt. Shop the collection and explore further at Mr P.